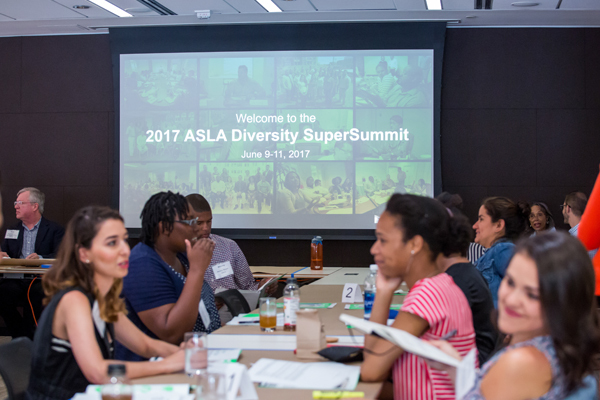 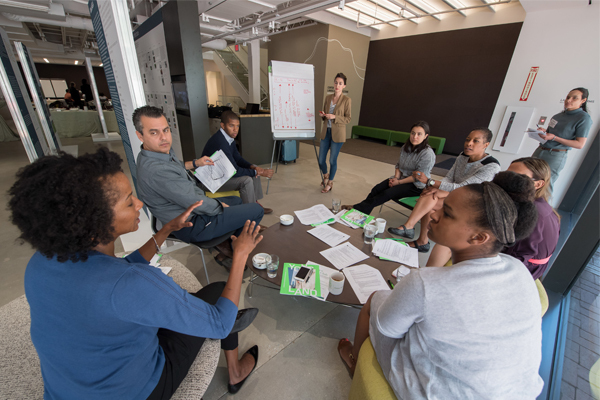 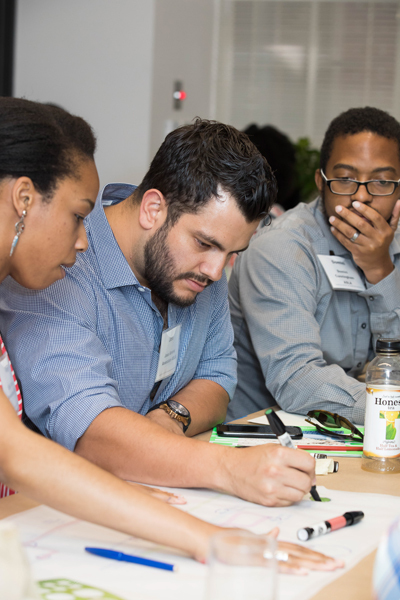 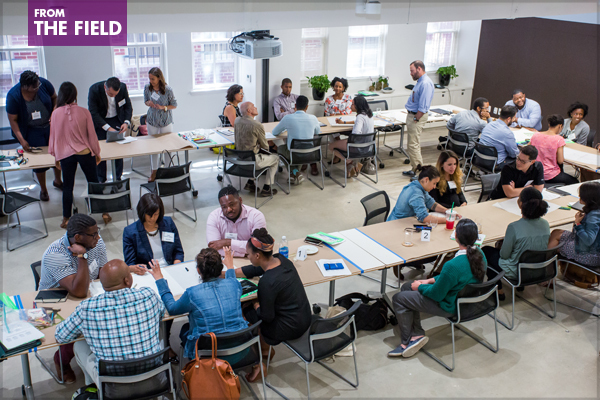 In addition to the SuperSummit Report, ASLA has also launched the Diversity Summit webpage providing resources from the past five years of Diversity Summits including handouts, videos, presentations, news articles, and summit reports. 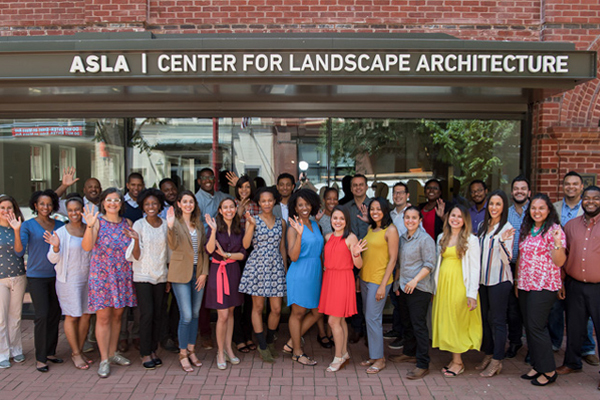 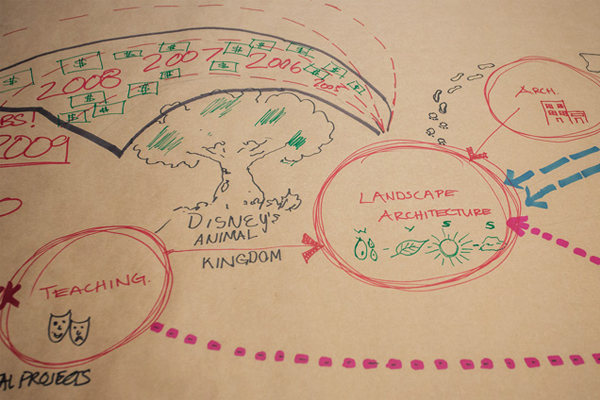 Focus items and resources will continue to be established and evaluated as ASLA plans future summits. 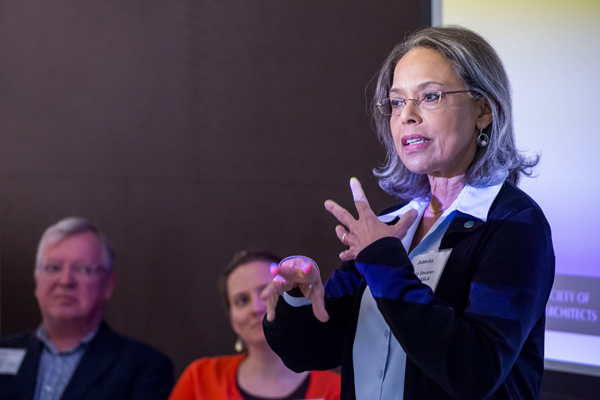 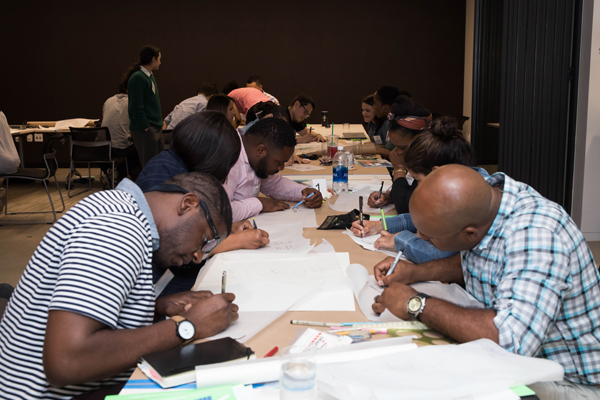 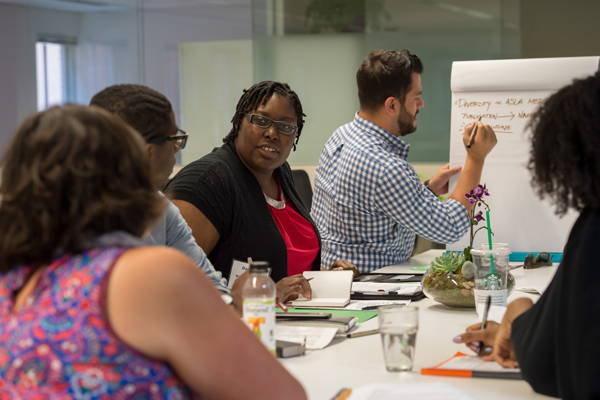 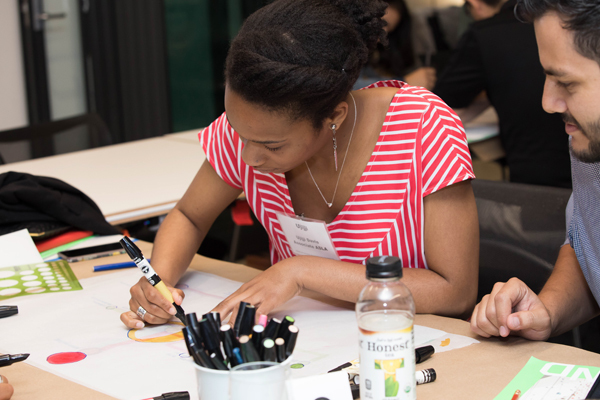 Planning will be underway soon for the 2018 Diversity Summit, and ASLA will be launching a Call for Letters of Interest in early 2018 for potential participants. 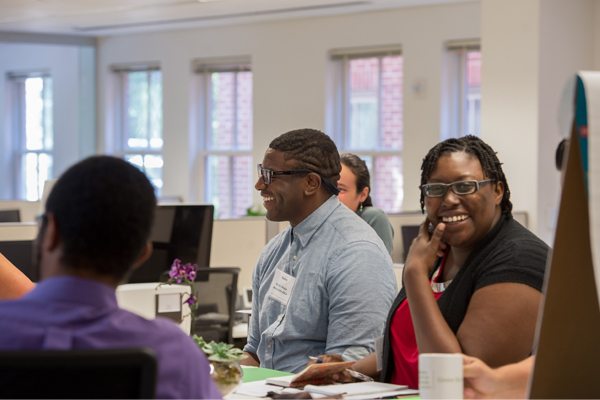 Be sure to check back to the webpage for additional information on how to apply.